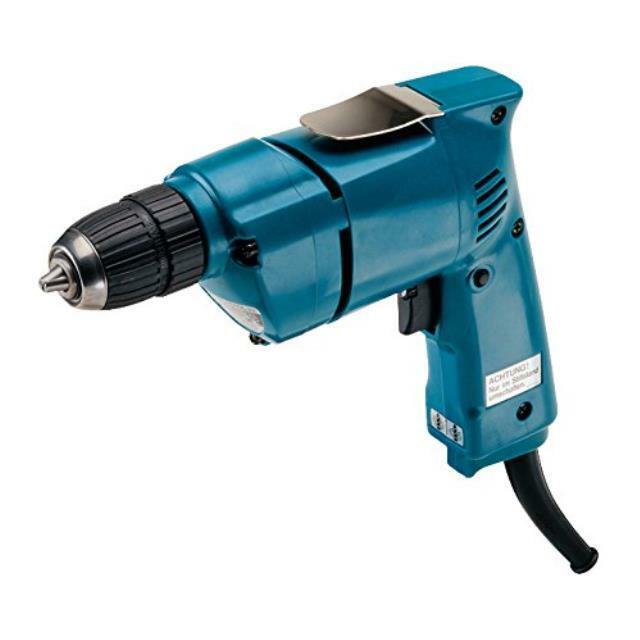 Has a powerful 4.9 AMP motor and a large trigger switch for easy operation. The variable speed allows for drilling in a wide variety of materials. It has in-line handle design for better control and a large recessed lock-on button. Click here for the Makita 6510 operator's manual.